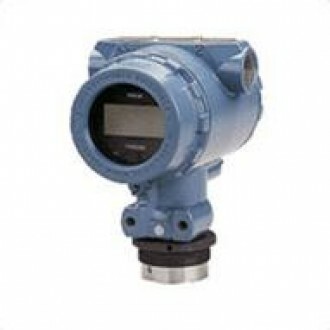 With its compact size and rugged construction, the Rosemount 2090P Pulp and Paper Pressure Transmitter is ideal for the pulp and paper industries. This lightweight transmitter is engineered with a 1 in. 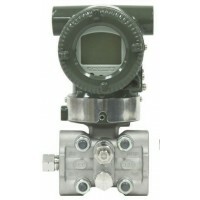 flush mount compatible with PMC process connection or 1 1/2 in. threaded mounting connection. 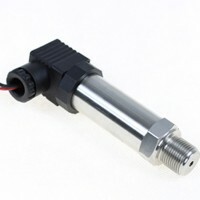 This transmitter can be calibrated to ranges as low as 0 to 1.5 psi (0.1 bar) and as high as 0 to 300 psi (20.7 bar) for reliable measurement capabilities.